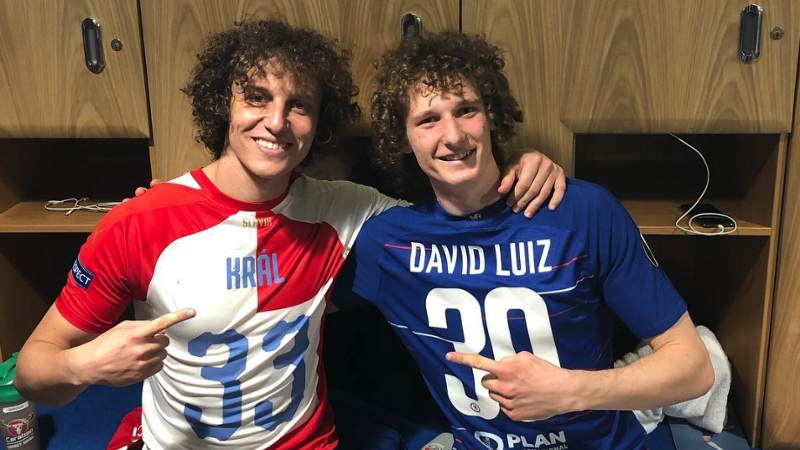 LONDON -- The good times never last long at Chelsea, and this was a tantalising glimpse of a future that the club's fans will probably never see. Eden Hazard's immaculate performance in Chelsea's 2-0 victory Monday over West Ham United inevitably left every other player on the pitch in the shadows. Between the flames that danced around him whenever he took up possession, there were sparks of nascent connections that seem destined to fizzle into smoke. 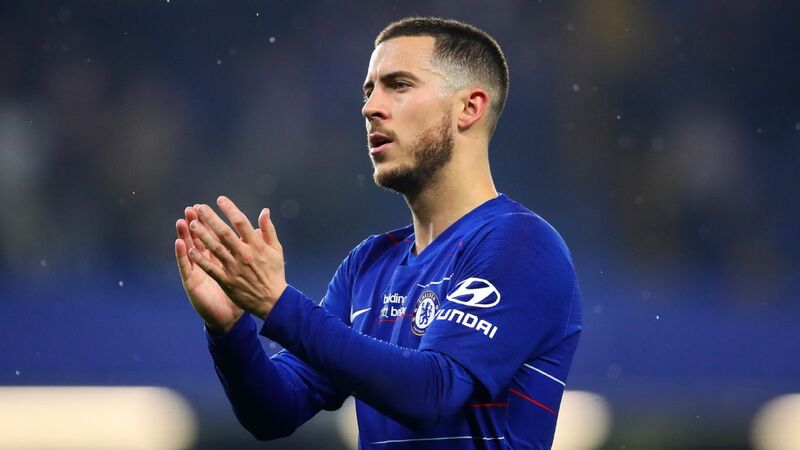 There is now widespread expectation that Hazard will leave Chelsea at the end of the season -- most probably for Real Madrid -- and although he dismissed the reports in a postmatch television interview, there was no avoiding it. 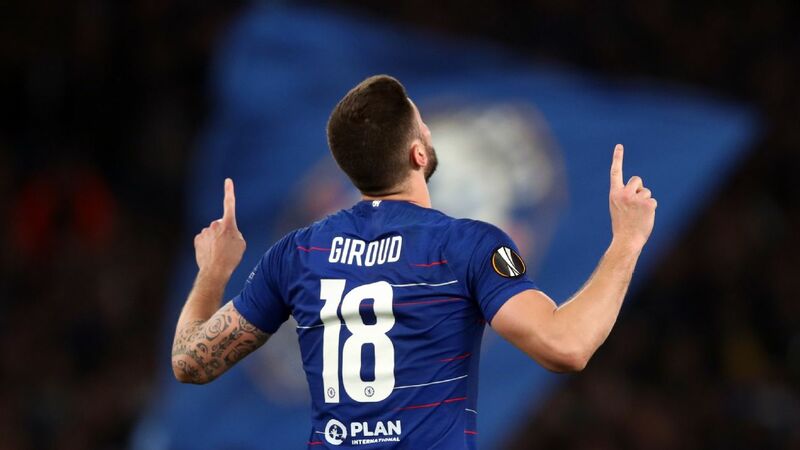 No sooner had Chelsea's fans leapt from their seats in celebration of his two goals, the first of which was one of the finest he has ever scored, than their thoughts will have turned to his likely departure. There is an elegiac quality to his every appearance in Chelsea blue now, right down to the slow, deliberate manner in which he applauded all four corners of the ground as he padded off the rain-soaked pitch at the end. 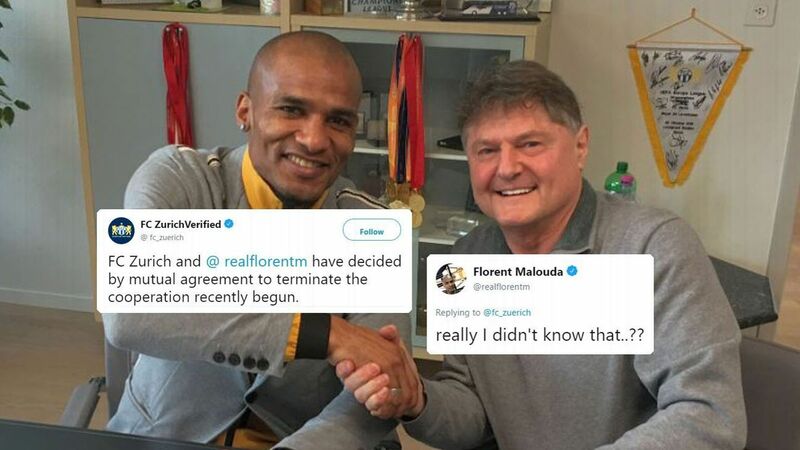 "We'll miss him!" shouted one Chelsea fan as he climbed the concrete steps beside the Stamford Bridge press box. Eden Hazard's future looks increasingly certain to lie away from Chelsea. 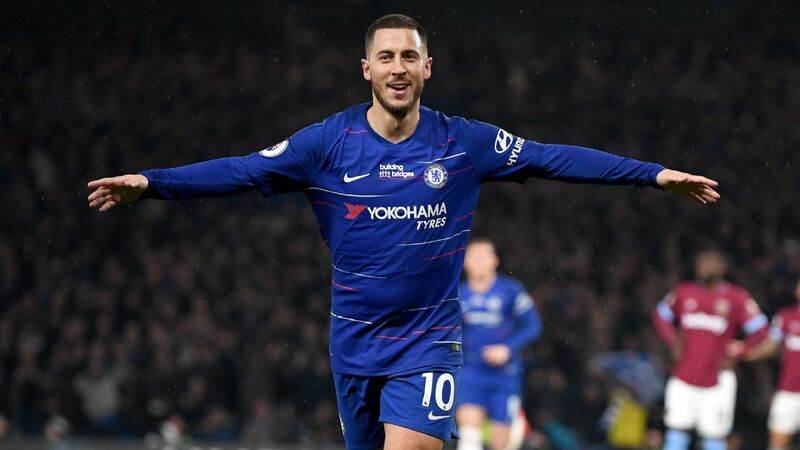 Opposition defenders aside, there are not many people involved in English football who will not miss Hazard if and when he finally makes his exit from West London. On the evidence of Monday's game, Ruben Loftus-Cheek and Callum Hudson-Odoi will miss him as much as anyone. Chelsea's fans have been clamouring for Loftus-Cheek and Hudson-Odoi to be given more opportunities all season and here, following impressive displays by the pair in last week's 3-0 win over Brighton and with a Europa League quarterfinal first leg against Slavia Prague looming Thursday, Maurizio Sarri kept both of his fledgling England internationals in his starting XI. 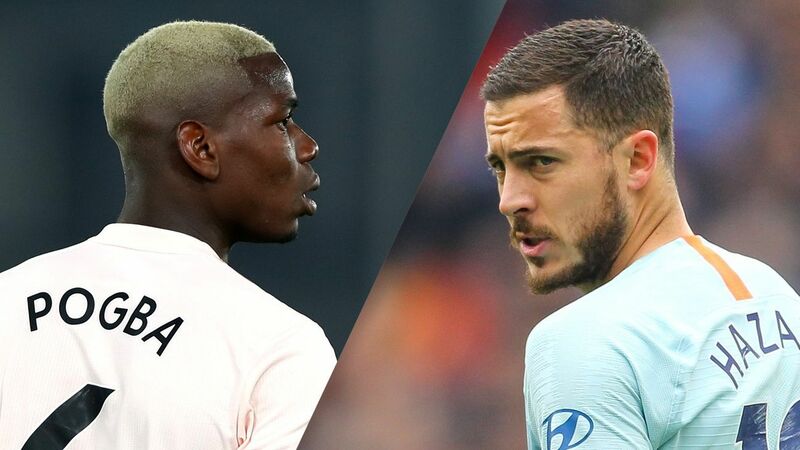 Along with Hazard's, their names drew the loudest cheers when the teams were read out before kickoff, and both impressed the home support with their industry in the early stages, Hudson-Odoi blocking a cross from Aaron Cresswell and Loftus-Cheek striding back to dispossess England colleague Declan Rice after he had given the ball away higher up the pitch. The statistics will show that Loftus-Cheek laid on the assist for Hazard's 24th-minute opener -- his fourth such contribution in seven games -- but in truth, it was all the Belgian's own work. Picking up the ball 40 yards from goal in the middle of the pitch, the 28-year-old darted between Rice and Mark Noble, then slalomed between Fabian Balbuena and Angelo Ogbonna before eluding Ryan Fredericks' despairing tackle to steer a left-footed shot into the bottom-right corner. It was a goal of surgical precision that cleaved West Ham's entire team in two. 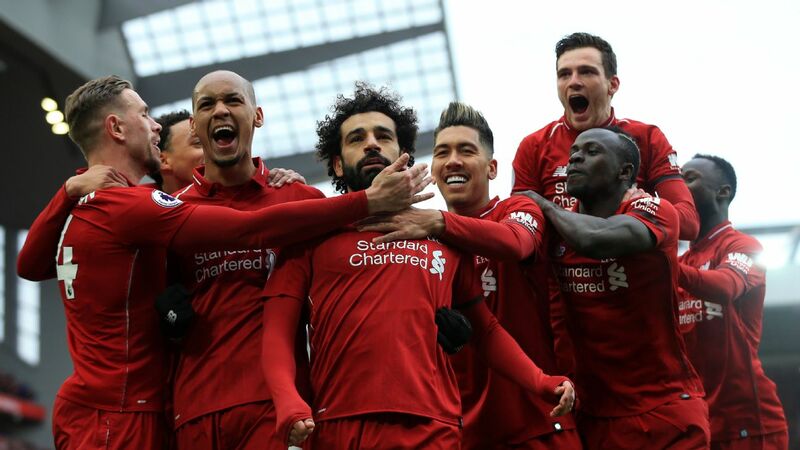 Sarri, the Chelsea manager, called it "a really incredible goal." To his opposite number, Manuel Pellegrini, it was "beautiful." 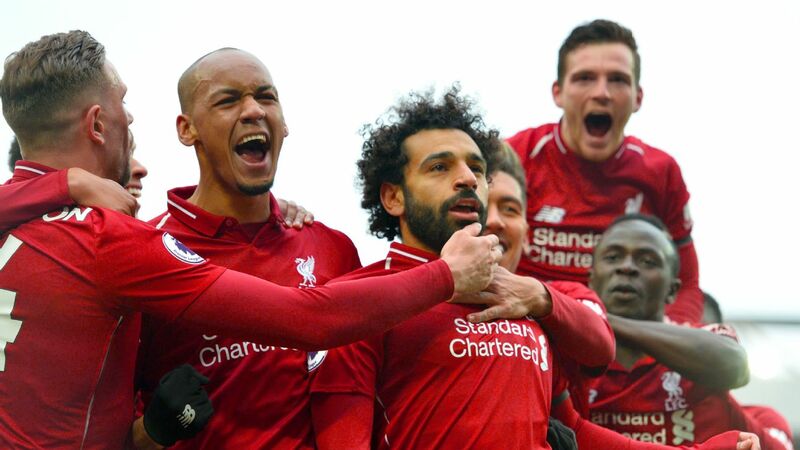 - Premier League sprint to the finish: Who will win it all? Suddenly, Hazard was everywhere, and West Ham had no answer. From his lofted pass, Gonzalo Higuain slammed a shot against the post. The next time he sped into the box, Marko Arnautovic sent him flying by planting a shoulder into his chest. Inexplicably, referee Chris Kavanagh waved play on. 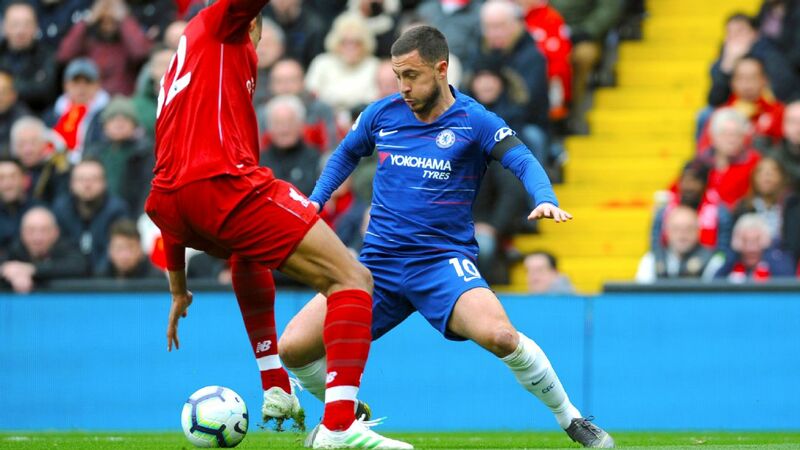 At Hazard's prompting, Hudson-Odoi entered the fray, first seeing a shot blocked by Cresswell and then warming Lukasz Fabianski's palms with a powerful drive after Chelsea's No. 10 had sent a pass fizzing along the turf from deep inside his own half. 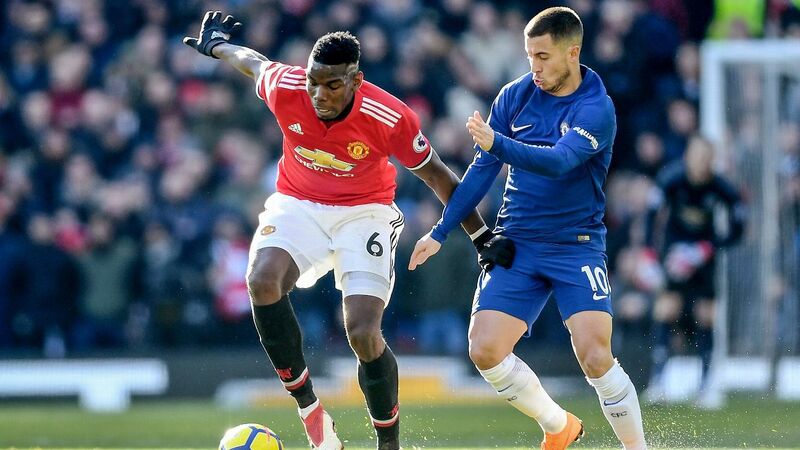 A player as lavishly talented as Hudson-Odoi could not fail to be emboldened by Hazard's provocative trickery, and the 18-year-old winger -- making only his second top-flight start -- began to run through his own repertoire. 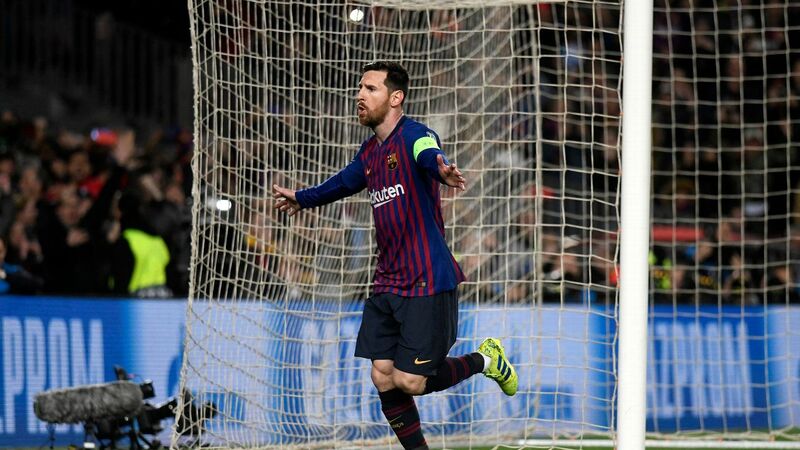 Either side of half-time, he delighted the home fans by lifting the ball over the head of an opponent, with Felipe Anderson and Robert Snodgrass his victim on each occasion. Loftus-Cheek came to the fore in the second half, evidence of his understanding with Hazard apparent with each interaction between them. The tall, elegant midfielder created Chelsea's first opening of the second half with a loose-limbed dribble down the centre of the pitch that culminated in Hazard drilling a fraction wide. The pair had linked up to promising effect in the second half against Brighton, each setting up a goal for the other. Hazard looked to return Loftus-Cheek's first-half favour shortly before the hour against West Ham, but the 23-year-old's effort curled narrowly wide. Sarri was assailed with boos when he sent Ross Barkley on to replace Loftus-Cheek in the 70th minute. 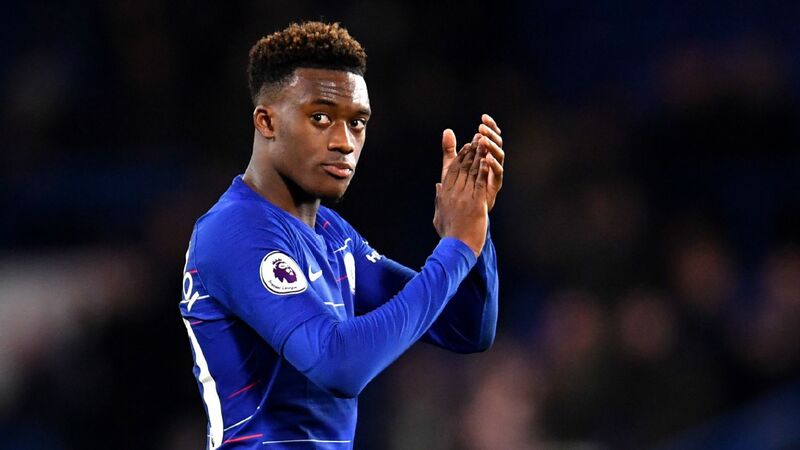 Hudson-Odoi's substitution, five minutes from time, drew warm applause in recognition of his display, but both reactions told the same story: In the eyes of Chelsea's fans, their two young stars are too good to be saved for the Europa League. Hazard killed the game off in the final minute, collecting Barkley's cross from the left and slamming a low shot past Fabianski. His brace delivered a third successive win for Chelsea for the first time since Sarri's reign began with a salvo of five victories in August and September. 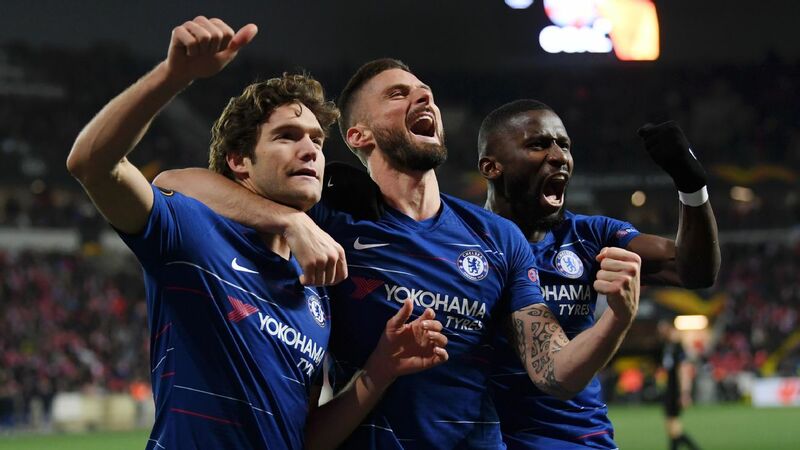 It also took Chelsea up to third place in the table, albeit having played a game more than their top-four rivals Tottenham, Arsenal and Manchester United. With 16 goals in the Premier League and 19 in all competitions, Hazard has now equalled his most prolific season in Chelsea's colours. Add on his 12 assists and he has been directly involved in more goals than any other player in the division. 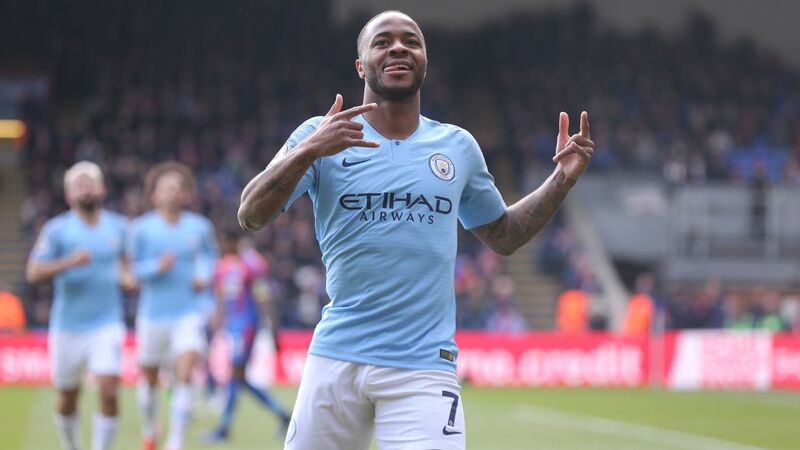 Beginning with Sunday's trip to Liverpool, he has five league games in which to hit the 20-goal mark for the first time since his final season at Lille, the club he left in 2012 to begin his adventure in English football. Chelsea's fans, and his young teammates, will be counting them down already.